SKU: N/A. 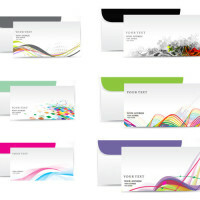 Category: Business Stationary. 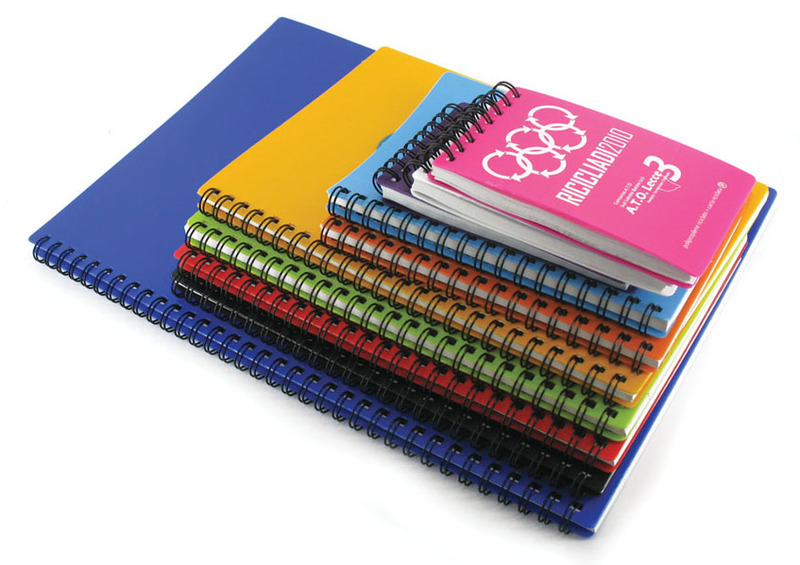 Tags: cheap notepads, custom notepads, custom notepads printing, full colour notepads printing services, notebooks printing, notepads Nottingham, Notepads printing Birmingham, Notepads printing Glasgow, notepads printing london, notepads printing Manchester, premium notepads printing, bulk Notepads Printing, full color Notepads Printing, multipages Notepads Printing, Notepads Printing. One of the biggest tasks of any business owner is to gain prospective customers. Interestingly, many business owners these days are now using the power of newsletters for an effective marketing of products and services. Countless entrepreneurs send out newsletter from restaurants to hospitals and other premises. Although with the existence of large number of advertising methods and other social media techniques, newsletters are still considered as one of the easiest way of marketing. One of the biggest benefits of having newsletter marketing is the maintaining relationships with clients and customers. They have shown a way to stay in touch with our existing or new customers. Timely printing of newsletters without compromising the quality level helps in conveying the message to a large number of people in the quickest time possible. 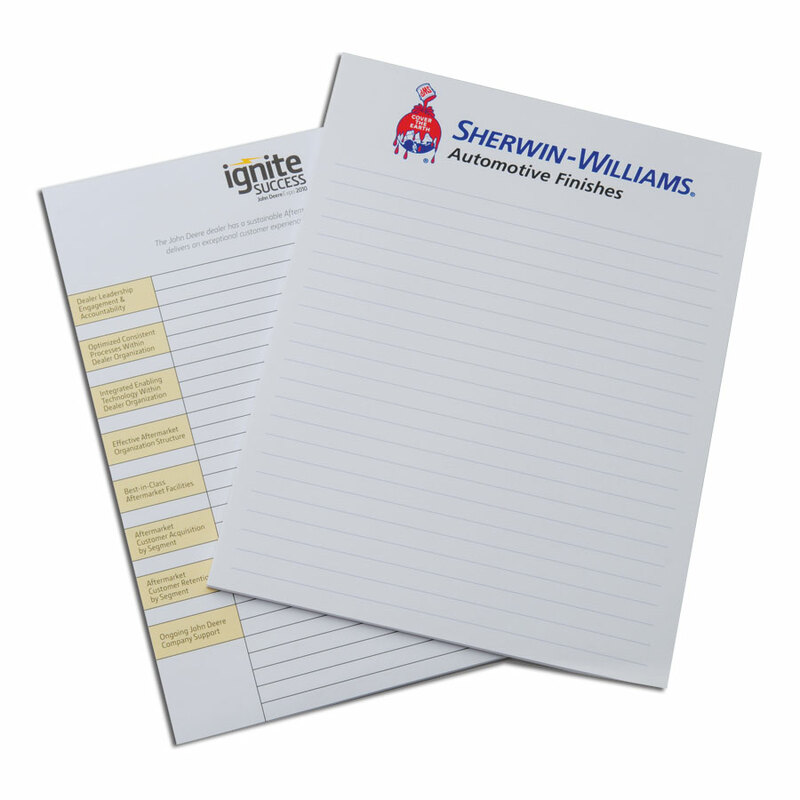 Through notepads one can also establish a personal connection with clients. 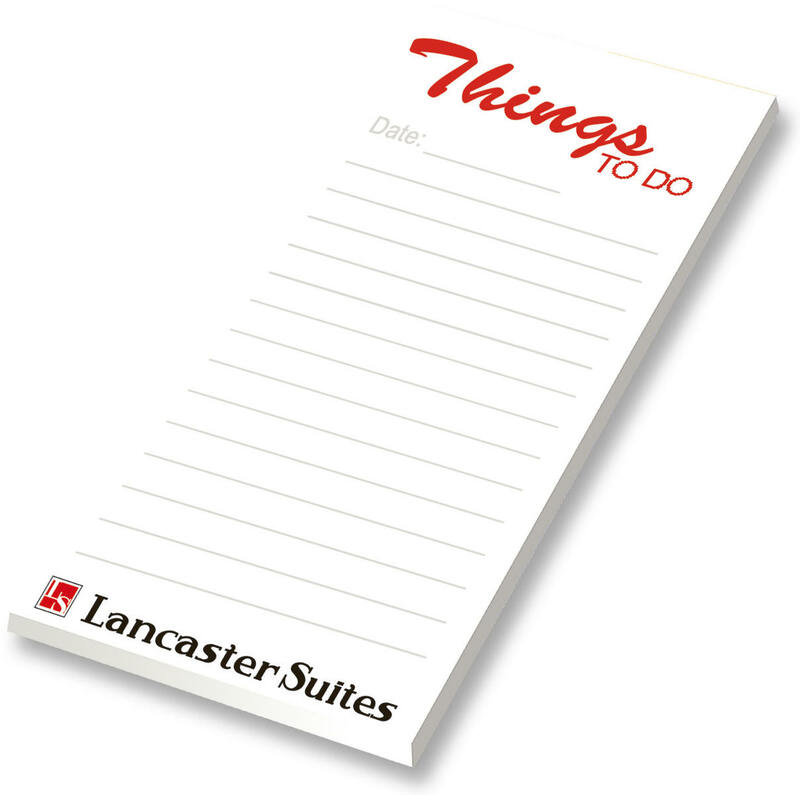 They are always been considered as a strong marketing tool to announce any new products or services. In short, it helps in creating brand recognition and more exposure in comparison to other form of advertising. BEE printing well recognized name in the printing industry offering an exclusive printing services at reliable rates. However, that doesn’t mean we would lose the trust of the customer. 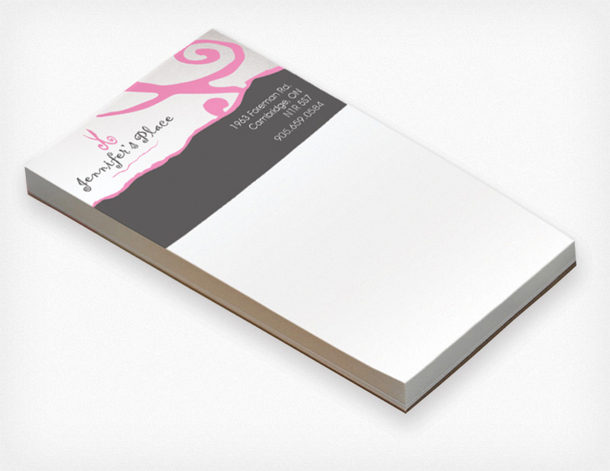 Our main aim is to deliver you the superior quality of printing so that you could give your business a new edge. 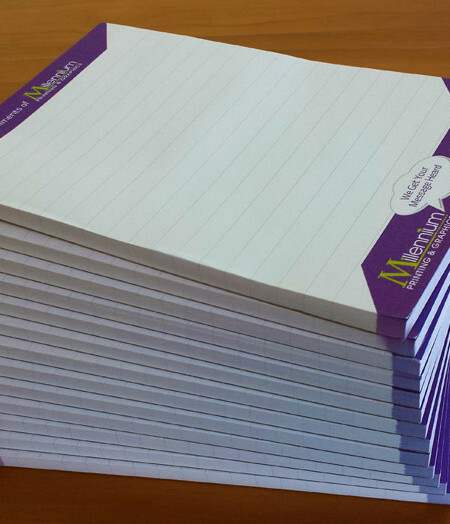 We offer 4 page, 8 page and 12 page notepads of different sizes that may include A6, A5, A4, Legal size. 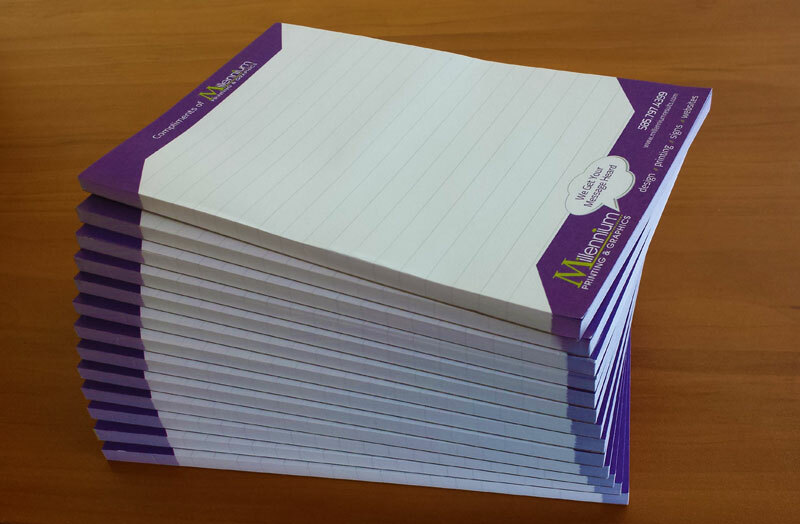 To have more information related to notepad printing, you may call us on our helpline no: 020-3769-0864 or send us email at: sales@beeprinting.co.uk. We are always there to assist you!! We provide best quality printing and free shipping all across UK, Europe and Ireland.